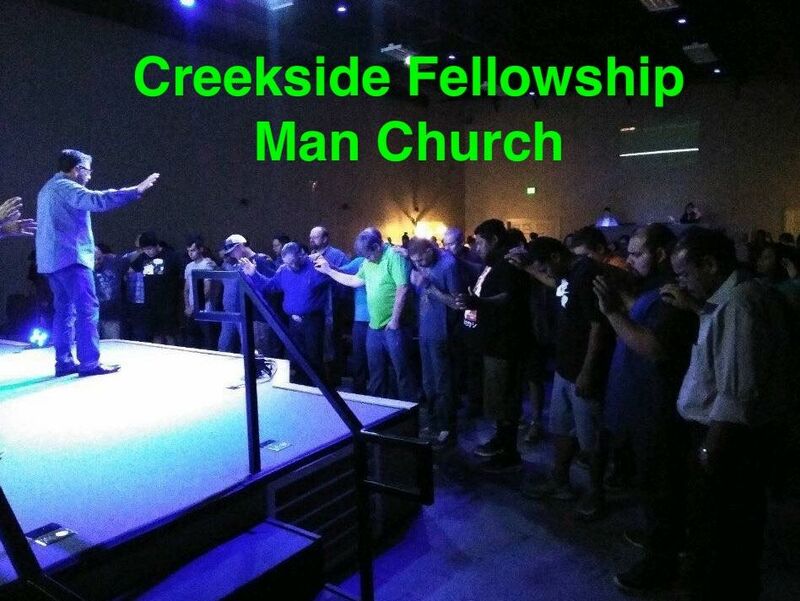 Man church is a ministry established just for men. Our meetings will be held on Monday evenings and will last approximately one hour. The purpose of the group is to provide coaching and guidance for men so they may grow in spirit, soul and body.